Getting people to ‘Like’ your Facebook Business Page can be a difficult task. 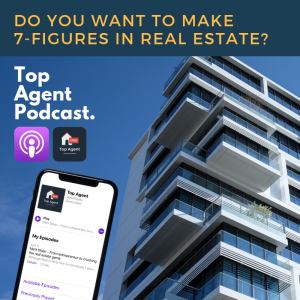 Often times, it takes months of work to gain any traction and grow your followers. Luckily, there are a couple of useful marketing hacks that can help you get lots of likes in minutes! 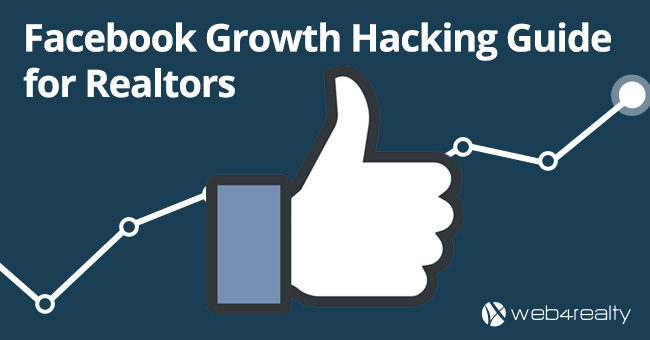 Here are two simple growth hacks for realtors looking to grow their Facebook fan base. 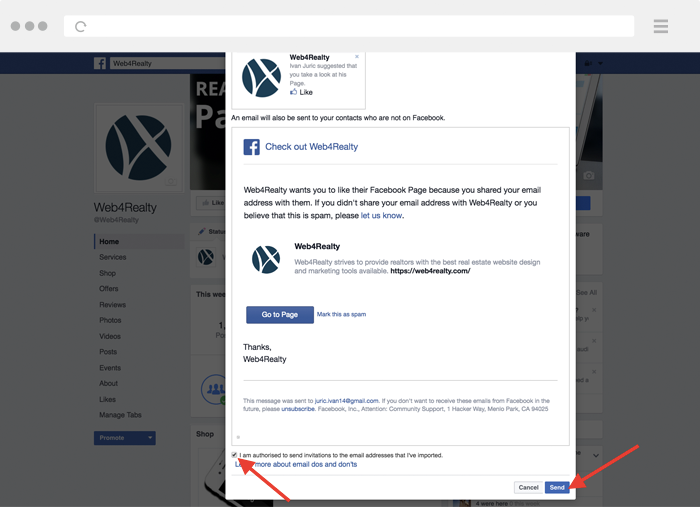 Growth Hack #1: Follow the instructions below and Facebook will send hundreds of emails directly to your contacts attracting them to ‘Like’ your page. 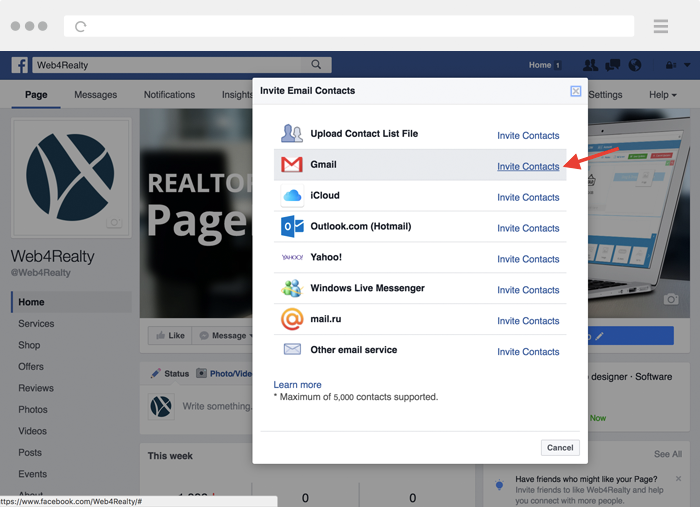 Step 1: Go to your Facebook Business Page and click “Invite Email Contacts”. Step 2: Select your email provider and click “Invite Contacts”. In our example we’ve selected Gmail. Note: you can also import your own CSV file or use other email providers. Step 3: Click “Click here” and you will be redirected to your Gmail account. 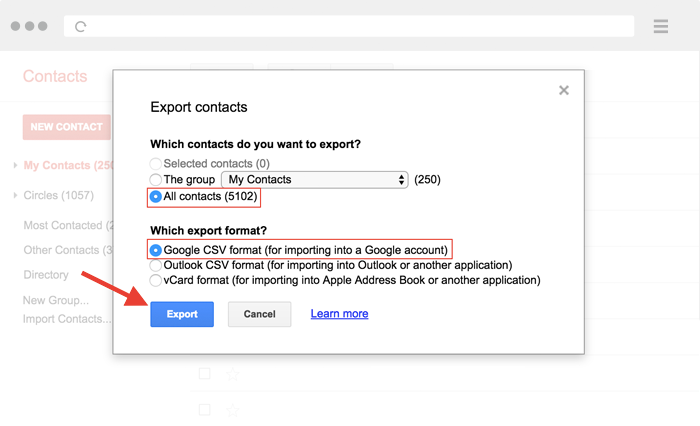 Step 5: Select “All contacts” and “Google CSV format,” click “Export,” and save the file. Step 6: Click “Choose file”. 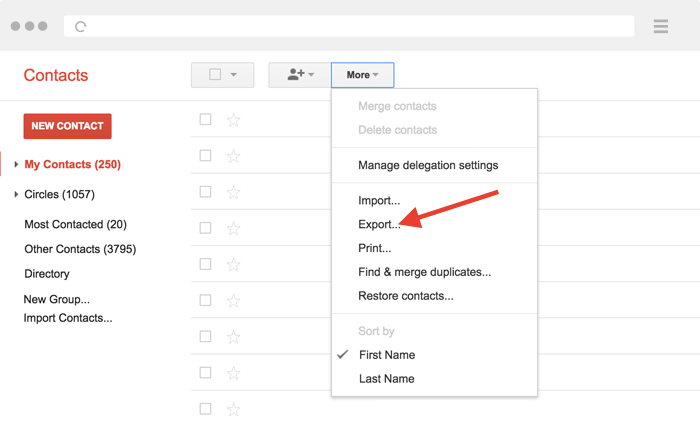 Step 7: Select the file you exported from Gmail or your desired CSV. 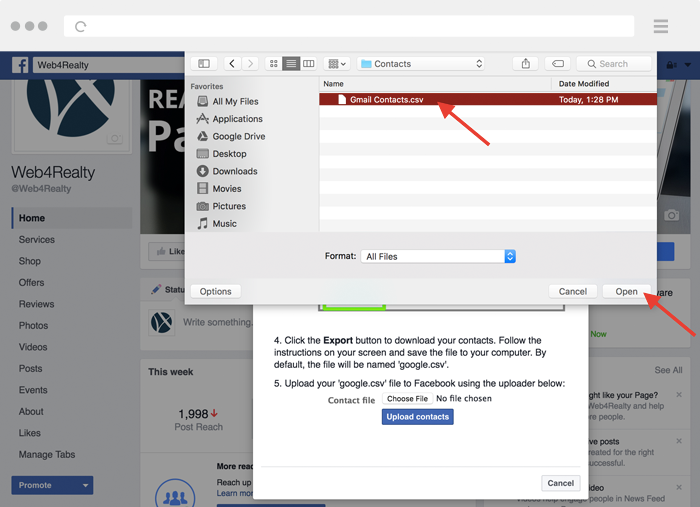 Step 8: Make sure all contacts are selected and click “Preview invitation”. Step 9: Check “I am authorized to send…” and click “Send”. 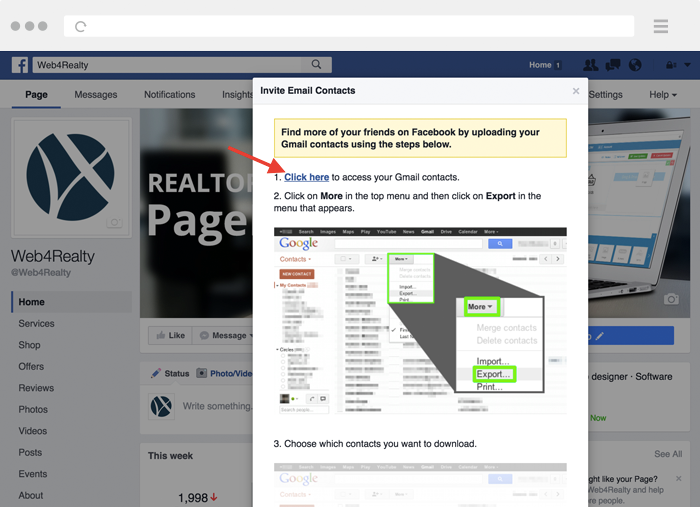 The contacts you selected will receive an email directly from Facebook suggesting they ‘Like’ your page. 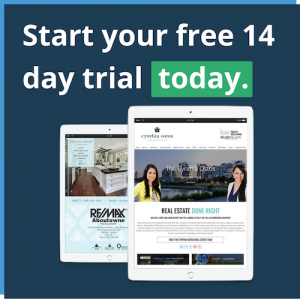 Also, when they’re logged into their Facebook account, your page will appear in their suggested followers sections – free advertising! 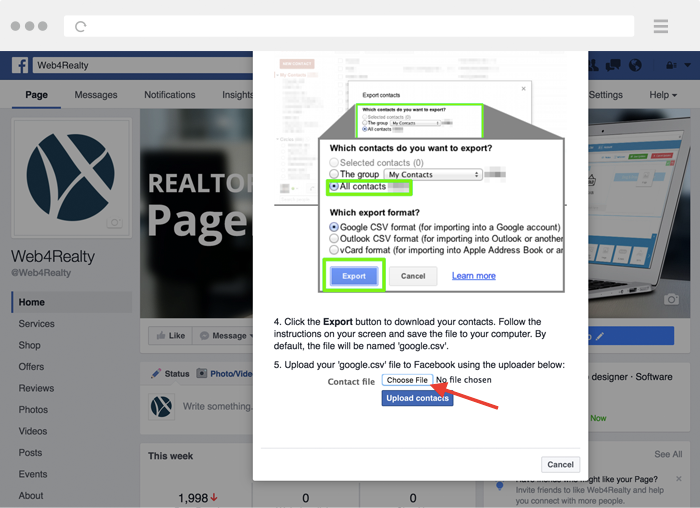 Growth Hack #2: Invite people to like your page manually. 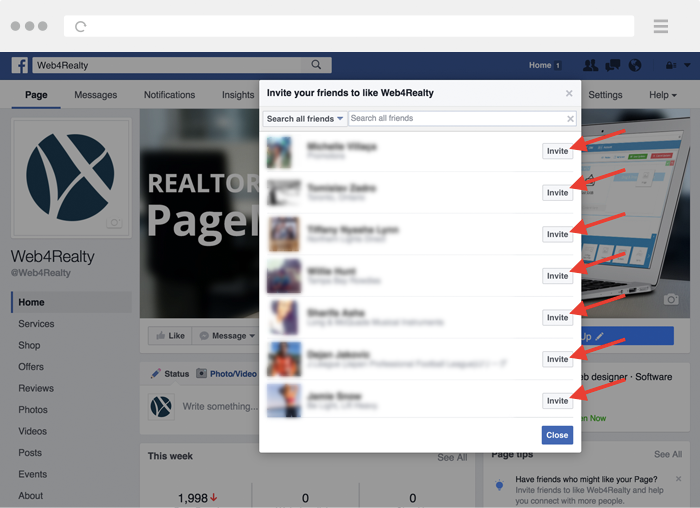 Step 1: Go to your Facebook Business Page, click “More” and click “Invite Friends”. 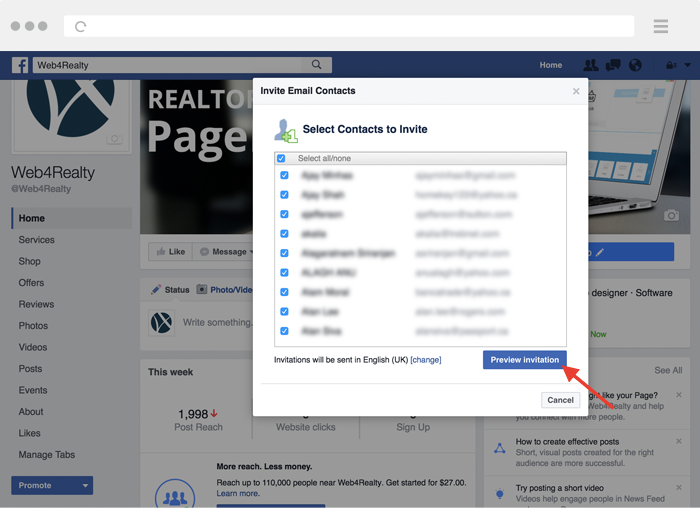 Step 2: Manually click “Invite” next to each friend you want to invite. 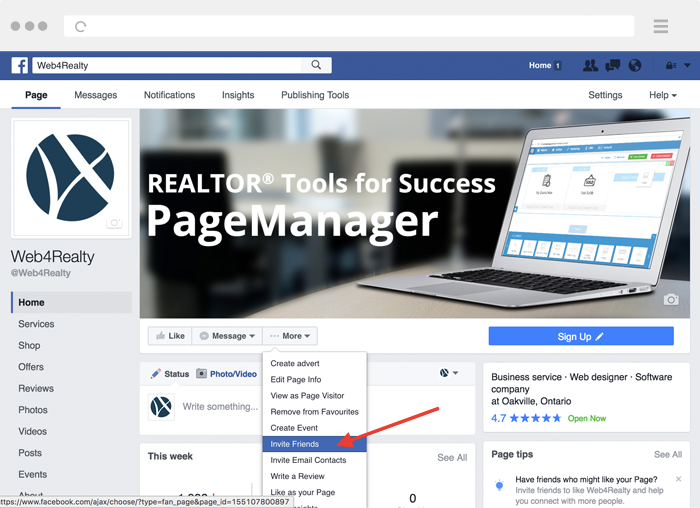 When you invite someone to like your page, they get a Facebook notification and sometimes an email (depending on their settings). 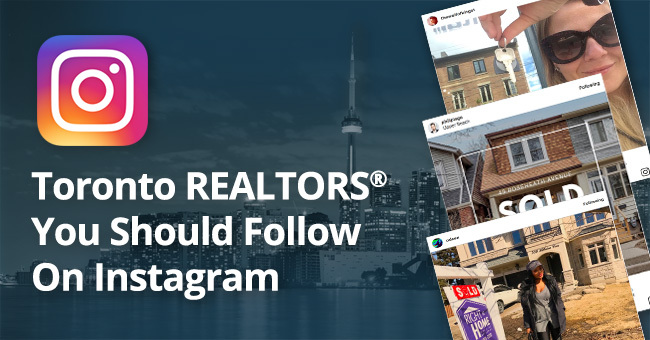 This growth hack is a little more time consuming than the former, however, it is also a sure-fire way to get more ‘Likes’ pretty dang quick!